Lately, I’ve been thinking about why I started to blog about books. I’ve never done it before. Most of my blogs in the past were about petty teenager stuff; poems I’ve written about love interests that didn’t work out. But at some point early this year, I realized that I wanted a place where I can express my thoughts about books, about life, about the impact books have on my life. I definitely know that I’m not blogging about books because I want to be rich and famous. Yes, I want to be rich and famous, but who doesn’t? I don’t think the approach would be to start a book blog. Let’s be honest, that’s probably the least successful way of getting rich and famous. No, I started this blog because my brain is a garbage heap and I can’t remember plot points to books I’ve read. I found this out last year when I challenged myself to read 60 books. On average, I could finish one book within a week (5-7 days for those doing the math). My challenge meant I would add an additional 8 books to my year. I figured that there would be some books that I finished within less than a week providing me the additional space to read more. With my ambition came my downfall. While I was meeting the needs of my challenge, I was also forgetting what I was reading. I don’t remember much about the books that I did read. I was so enraptured in the thought that I will get behind my reading challenge that I didn’t remember what I read and what I didn’t read. It all blended together and even plots blended together. All I remember was what I liked and what I didn’t like, but I didn’t remember specific reasons why my opinions swayed one way or another. You want to say something cool about the book or note on an anecdote, but you can’t even remember the basic plot. You’ve got like these pseudo-intellectuals living in Brooklyn staring at you wondering if you have any thoughts about books. That was when I decided that I needed to have a reading blog. It’s more than just journaling my thoughts about books, but it’s about being able to recall details from stories. It’s a brain dump, essentially. I’m trying to get out the most I can think about a book and in doing so somehow remember it? I don’t know, this worked in college. I want to be a reading advocate and someone who’s bookish thoughts are listened to and considered important. I don’t want to be just some book critic with overhyped opinions inflated with intellectual language and not a lot of heart. I want what I read to invoke thoughts and my thoughts hopefully met by a like-minded audience. I’m not really doing this to find some fame or fortune, but just the opportunity to talk about books through social media. So that’s why I started my blog. 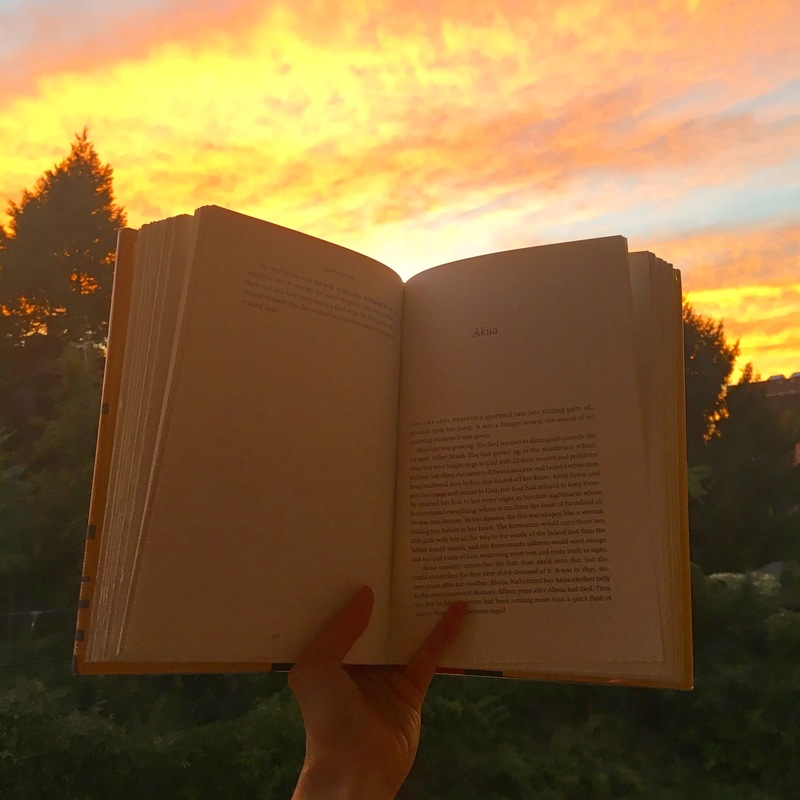 Books mean a lot to me, and I guess what I’m trying to say by having a blog is that I want to share their importance with you. What are some reasons why you started your book blog? SO MUCH YES TO THIS. You articulated exactly my thoughts about books, blogs, and reading. I found myself reading books quickly to just ad more to my list but not actually taking the time to remember WHY I loved the book.